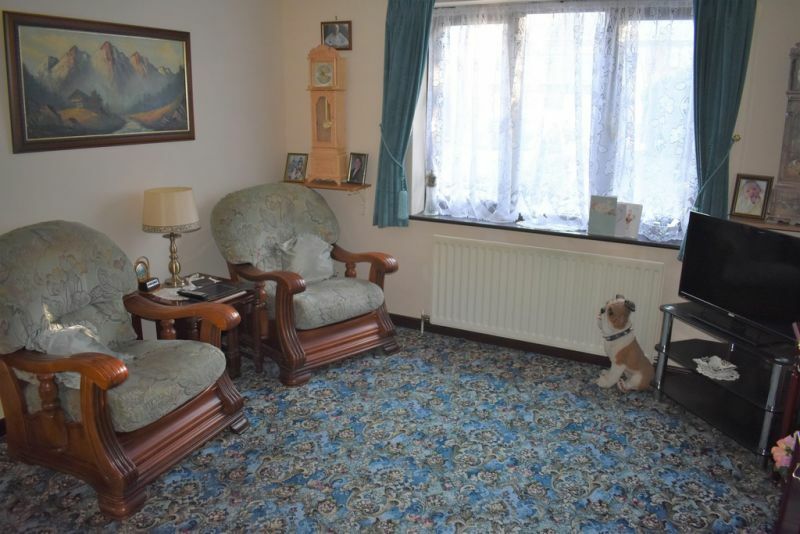 Traditional semi detached bungalow with contemporary details. 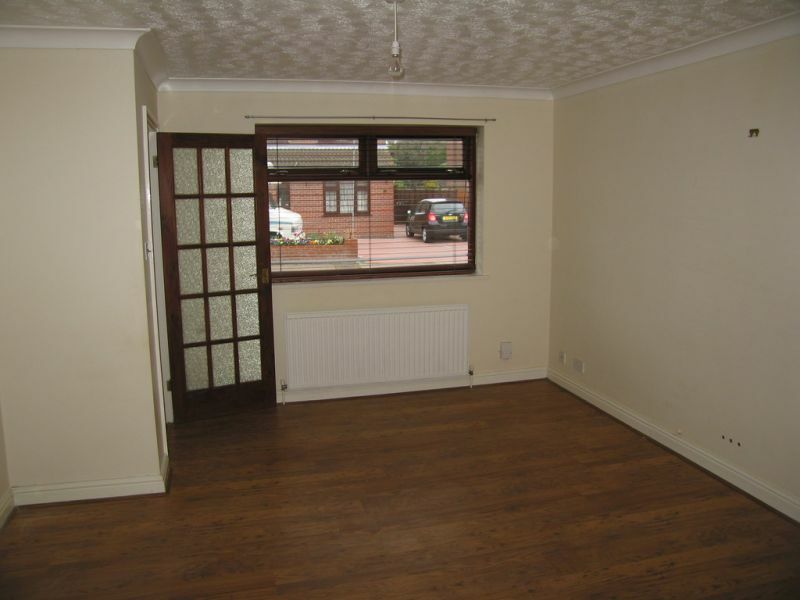 Two bedrooms, bathroom with shower over bath, extended kitchen/diner, garden to rear and off road parking to front with Garage. Super presentation. 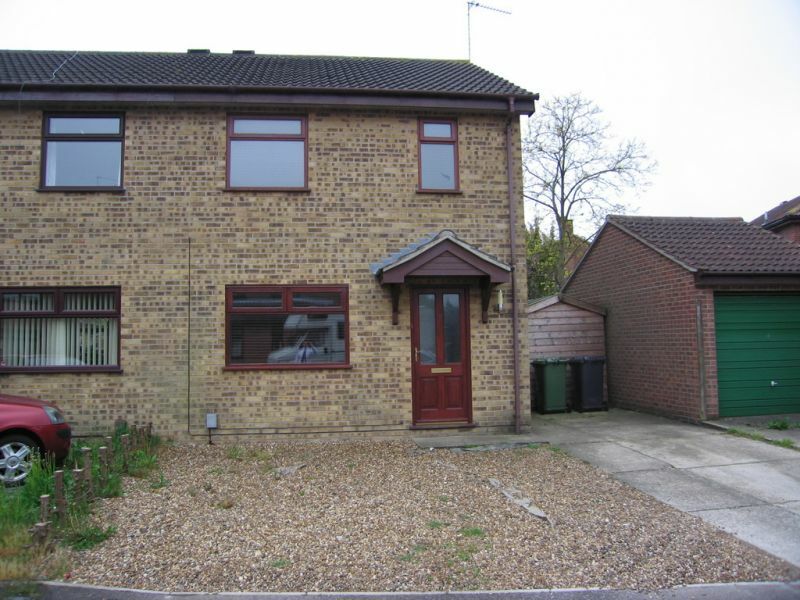 Excellent 3 Bedroom semi-detached house offered chain free, in popular Bradwell cul-de-sac. 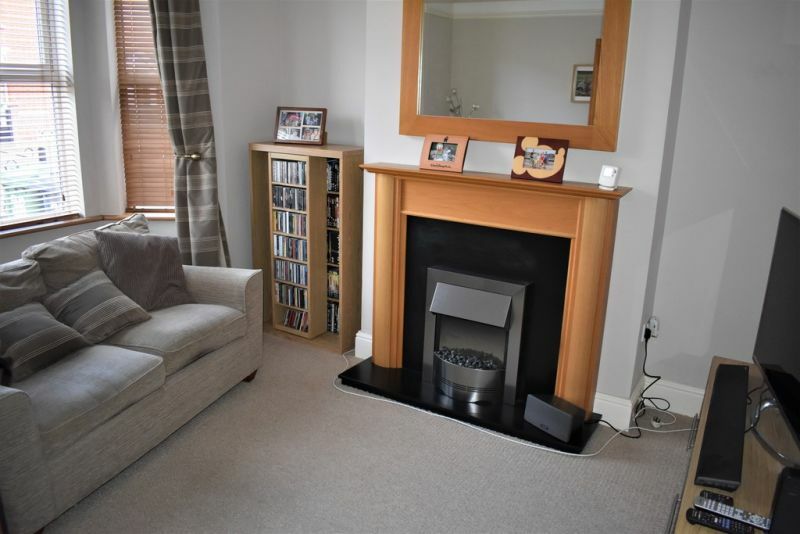 Being situated close to local amenities the house is ideal for a family, with the benefit of a conservatory and good size enclosed rear garden. Viewing required! A super 2 double bedroom bungalow in a secluded spot in Gorleston. Allocated parking, gas central heating and offered chain free. An opportunity not to miss! MODERNISED BAY-FRONTED TERRACE HOUSE WITH PARKING. 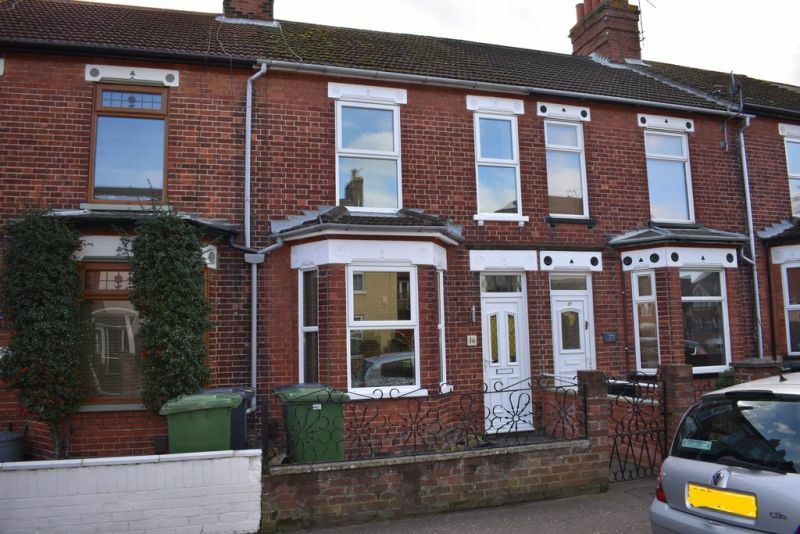 The Property People are delighted to offer for sale this 3 double bedroom (all off landing) house with hall entrance which has undergone renovation by the current vendor. 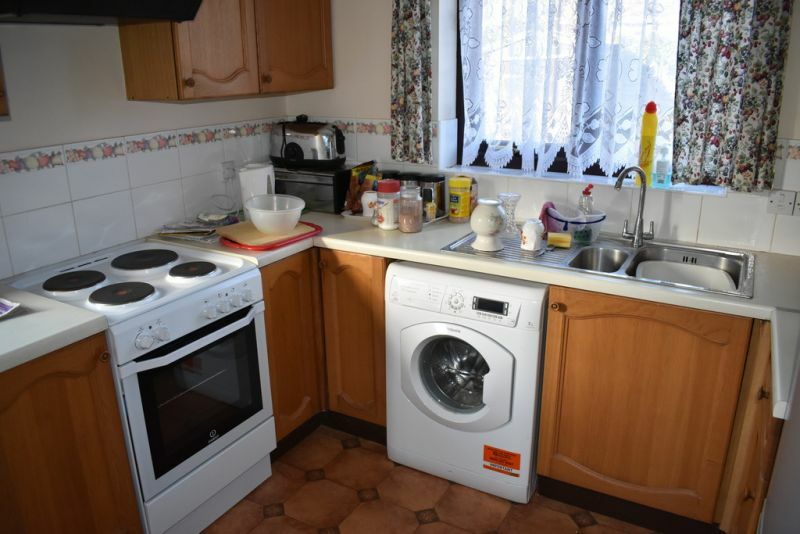 Large through lounge/diner, kitchen with lean-to area, large modern bathroom, large brick built workshop, garden area with field views and off road parking to rear. Offered chain free! Excellent opportunity for first time buyers or investors! 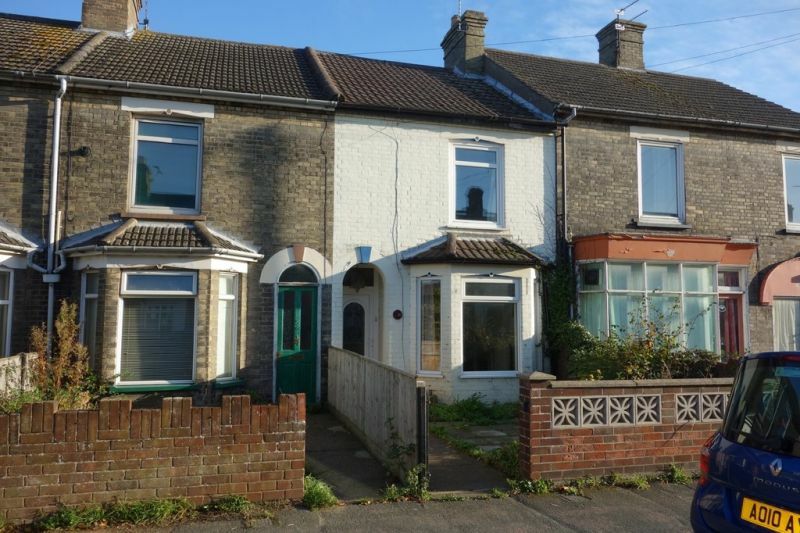 The Property People are delighted to be offering for sale this 3 bedroom mid terrace house with no onward chain, gas central heating, enclosed rear garden and nearby garage in a block. The accommodation comprises of lounge, kitchen, lean to conservatory and 3 first floor bedrooms and family bathroom. Early viewing recommended! Excellent opportunity to acquire this well presented two bedroom mid terrace house situated in a sought after village location. 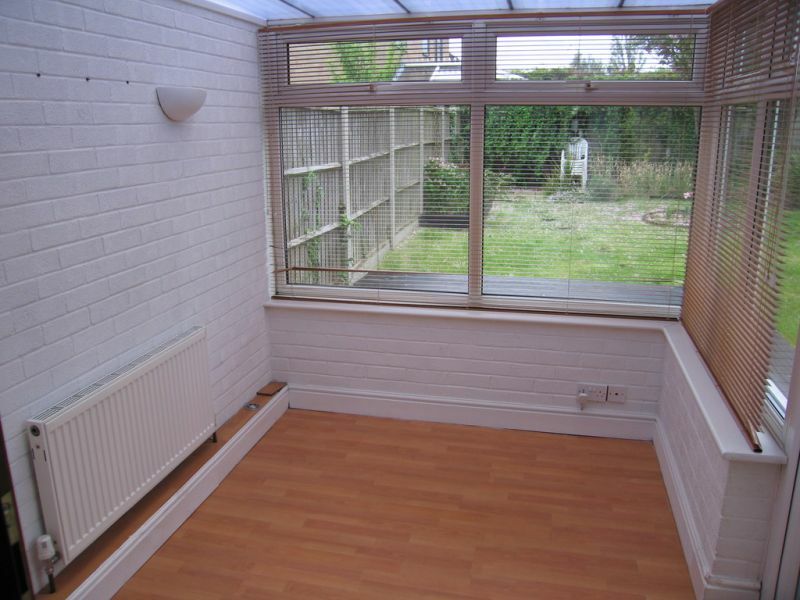 Ideal first time or investment purchase, this modern property comes with a low maintenance rear garden and allocated parking space. View to appreciate! 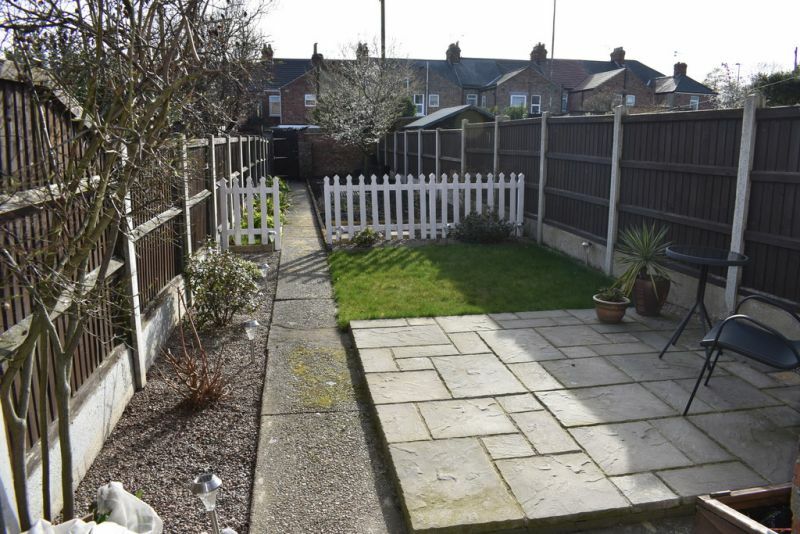 Beautifully presented 3 bedroom house situated in a convenient Gorleston location. 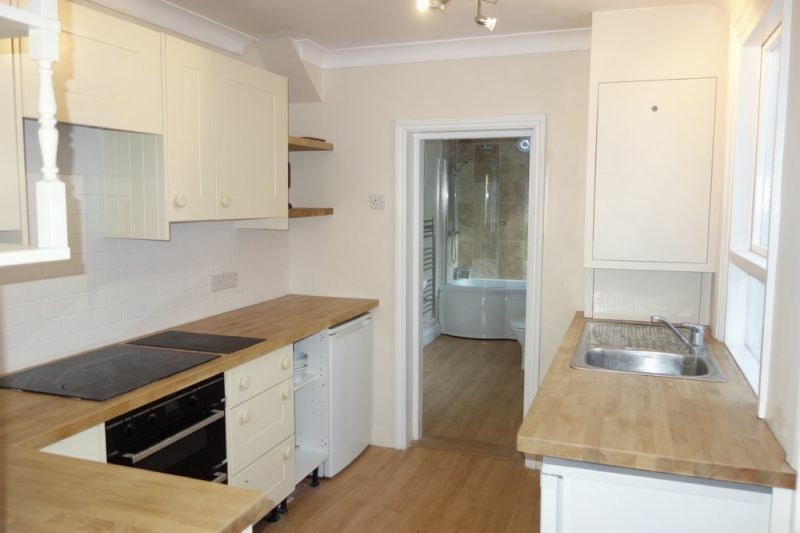 Modern fitted kitchen, bathroom and flooring throughout. Bright and airy décor, ideal first time or investment purchase. Offered chain free. Such great presentation with this mid terrace house. 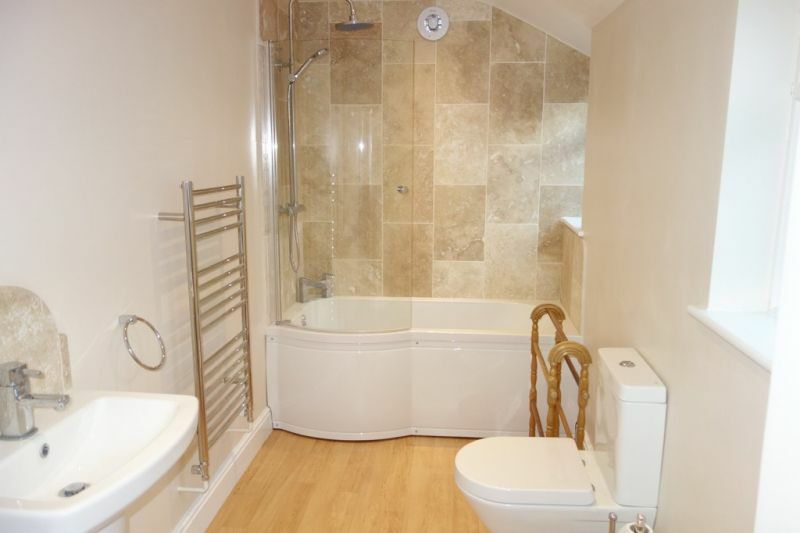 2 Bedrooms with a first floor bath/shower room. Hall entrance with modern fitted kitchen, separate dining room and South facing rear garden with patio and veggie patch. A must to view! !